Father’s Day on the Mess was a fun and sometimes confusing mess. The Mama Dragon had two master discs to play from, so Phil found himself bouncing back and forth between the two. Along with those two masters was the collection of new age music for the first half hour and a variety of other selections from the KZUM stacks and the random CDs all three brought with them. The below playlist is courtesy the efforts of *K8, Phil has made any minor corrections that were needed. Waltzing with Bears/the Neat thing about my Father was… – Rosalie Sorrels – What does it mean to love? 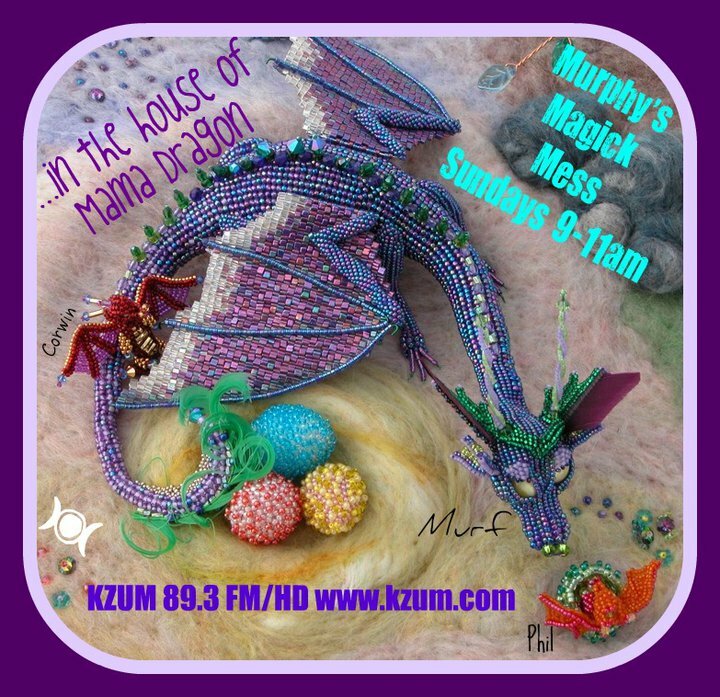 Remember to tune in live every Sunday morning at 9am Central for two hours of New Age and Pagan music brought to by the hosts of Murphy’s Magic Mess: Nadine “Mama Dragon” Murphy, *K8 Smith, and “Rev. Moonbeam” Phil Kessler. Listen on the website for KZUM, on the radio (in the Lincoln, NE area) at 89.3FM, or using your favorite mobile listening app (like TuneIn). 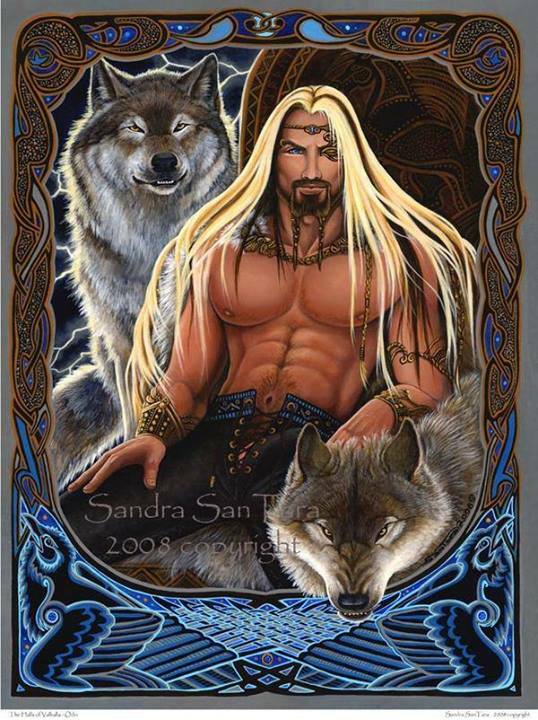 You can find the show on Facebook where the hosts share a rough-draft playlist immediately after each show and links to videos and Pagan news throughout the week.